Ask about the "Special"" Shade Shelter and Storage room Combo." 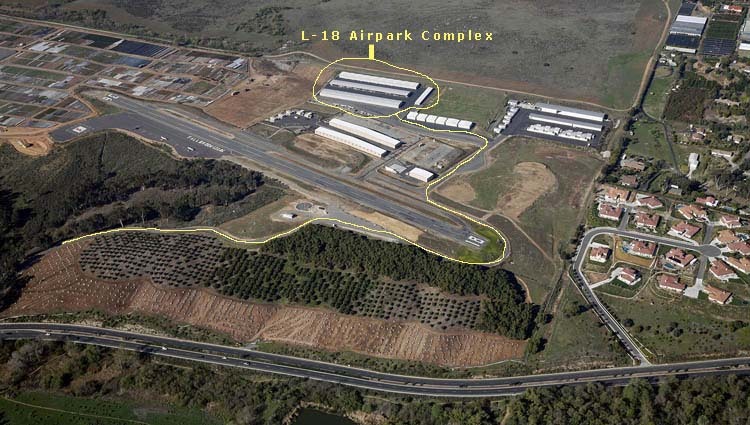 Fallbrook Community Airpark is a premium small village airport, located on the northeastern edge of San Diego County. Within walking distance of the Village of Fallbrook, with hotels and restaurants, this county operated airport is perfect for avoiding the busy traffic and coastal fog of San Diego airspace. To find out about the Fallbrook weather, or the Village of Fallbrook, click on our Pilot References at the top of the page. If you have other comments or questions, click on the Contact Us at the top of the page. Now taking deposits for remaining units.